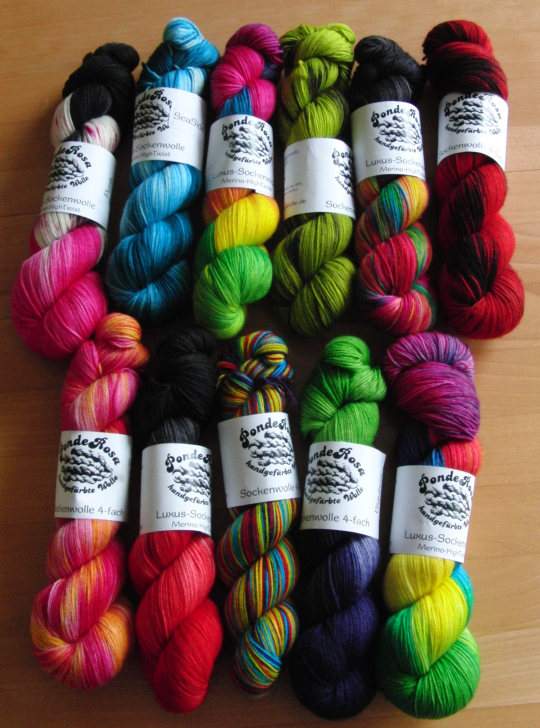 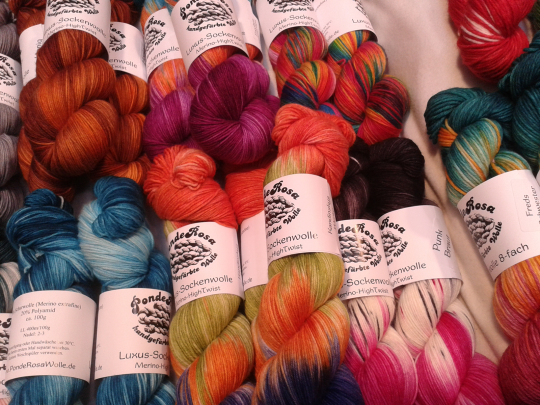 Yarn Galore - monemades Webseite! 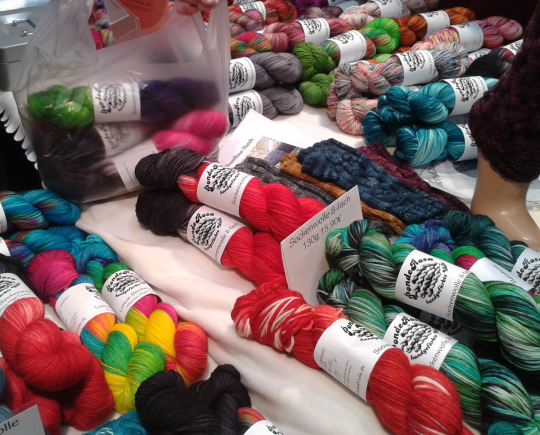 Can you guess whose bag is is that's waiting to be filled with even more yarn... 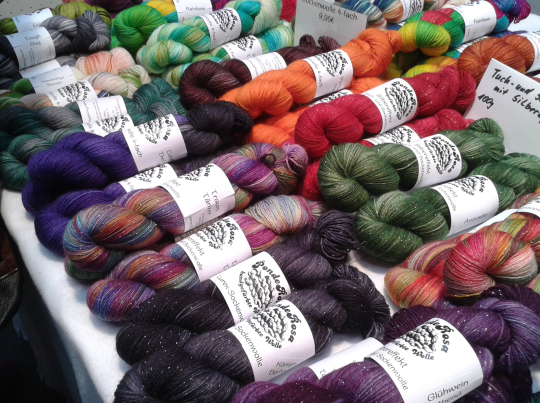 Yes, right... Yarn galore and even though I bought a couple of gifts, I must admit that most of it was added to my stash.